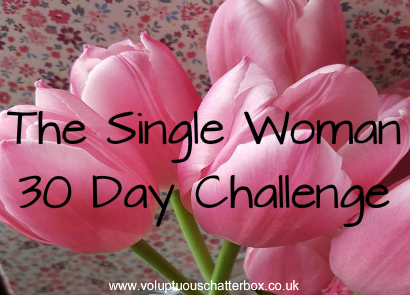 The Single Woman 30 Day Challenge: Day 2 - When has being single really sucked? Describe a moment or a day when being single really sucked. Hmm... day 2 and already am struggling with an answer! I love my own company. I'm always busy or on the move so I don't really get time to sit down and think about being single. I like things being peaceful and quiet. I live with my family so I don't ever get lonely as some might being single. I'm gonna contradict myself here but also at night if you want to talk to someone, or if you want to spend some time with someone new who is not a friend or family member.. but just has those thoughts appear they quickly disappear. What about you? When has being single really sucked for YOU? 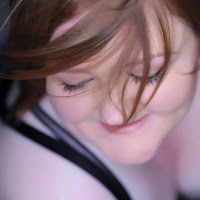 More information on the 30 day single challenge is HERE. 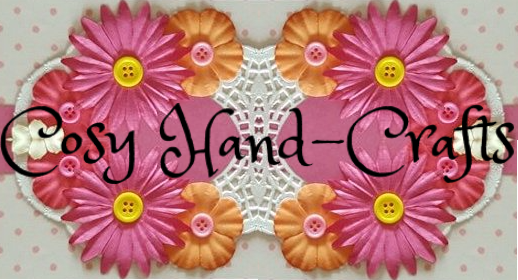 If you've took part leave a link below to your post I'd love to read it.